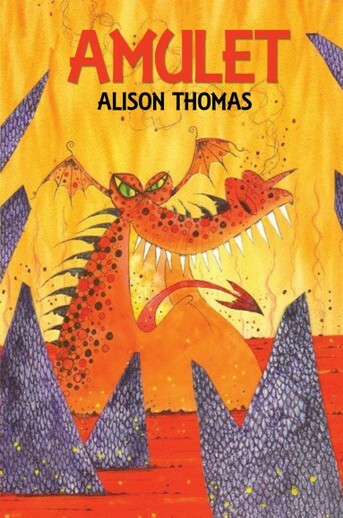 A magical story of cave dwellers, clowns and vegetarian dragons. Dion has Asperger's Syndrome. He is an intelligent boy who lives in the functional ordered world. Will his sister Megan get to him in time? Not if the evil Queen has anything to do with it. For a boy who doesn't like change. Dion's strength and determination is the one thing he will have to rely on.